Balanced. For daily use. Tasty. A healthy and performance-enhancing diet is important for everyone. We have to see which diet fits your goals. After all, someone who wants to lose weight requires a different diet than someone who trains for boxing. 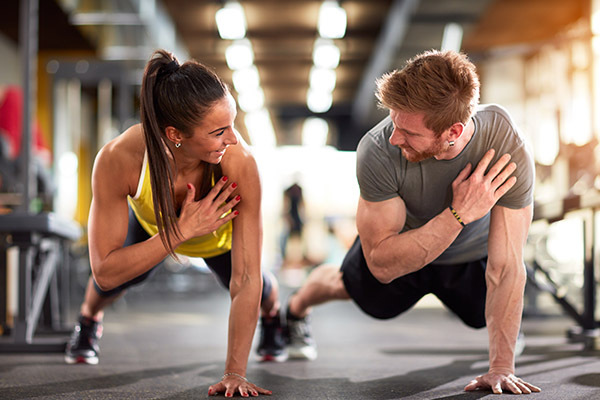 After a fitness test our personal trainer develops a personal diet plan based on your performance, your goals and your favorite sports in personal training. Our body has about 400 muscles, which make up about 40% of body weight. Depending on the function they have a larger or smaller diameter and are resistant to fatigue quickly or more slowly. For a sprint other muscles are supported by diet than for a marathon. Our personal trainer in Berlin considers these aspects according to your wishes. For the contraction of muscles energy from creatine phosphate / KP and adenosine triphosphate / ATP is required. They obtain this energy from metabolising carbohydrates, fats and proteins with the supply of oxygen. The minerals calcium and magnesium play an important role in contraction and relaxation of muscles. KP, ATP, glycogen and fat are stored in the body as Energy. These energy storages can be accessed by either aerobic or anaerobic metabolism which fuels the muscles with energy. So if you want to burn fats and carbohydrates, you should choose an endurance sport with low load. But if you need quick energy release like in boxing the energy comes from ATP/KP or Glucose. Therefore, the diet plan will be adjusted to your sport type. 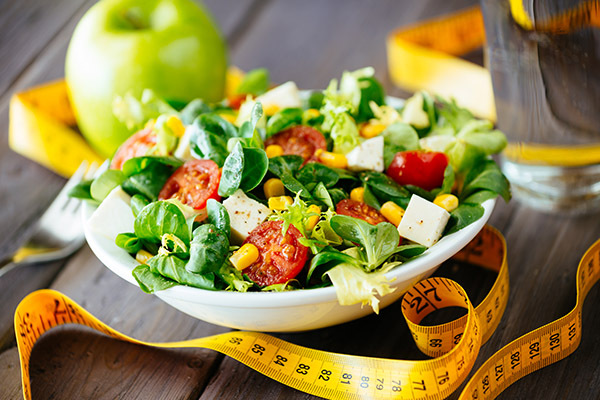 In diet planning it is not only about feeding the muscles. Also, bones, joints, intervertebral discs, ligaments, tendons and circulation need vitamins and trace elements from minerals to function properly. 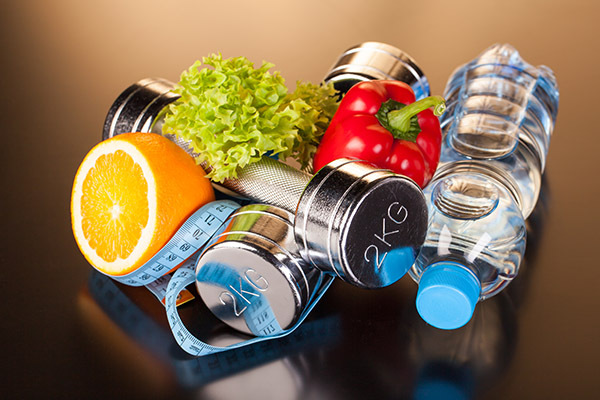 Our personal trainer in Berlin will explain to you which foods contain high amounts of vitamins A through K and explain to you for what our body needs calcium, magnesium, boron, phosphorus or zinc and in what quantities these foods support your training goals. Our fitness trainers will also tell you why you should avoid sugar, alcohol and nicotine without spoiling the fun of a well balanced diet. 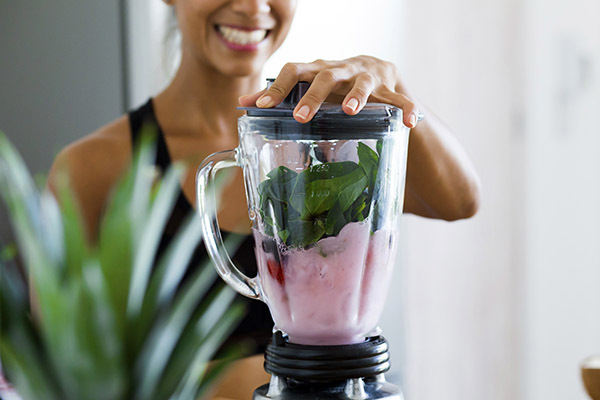 When you connect your personal fitness training with a healthy diet, you will not only see your training results, but also soon feel comfortable and more self-confident.